Varying textures are a great way to introduce character and dimension to your design. Inside is a collection full of varying textures. “Gloss” has a glass-like appearance, highly reflective; “Textured” has an undulating surface; “Pinpoint’s” texture reminds me of worn denim, with areas of pronounced texture and areas where the texture has softened. I love the vertical orientation of the Black Gloss/Textured/Pinpoint installation above. The Black Gloss creates a cascading effect as it moves down the wall. This would be stunning on a high feature wall behind a reception desk in a hotel or corporate lobby. This collection also features an interesting gray-green, a color you don’t always find with varying textures and finishes. 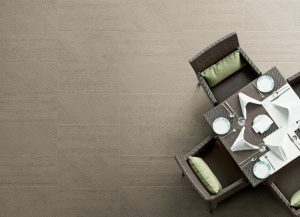 Silver Stone is a unique collection in that it builds on the different textures that are mechanically applied to stone. The modular quality of this collection allows for the creation of some one-of-a-kind patterns for interior and exterior spaces. The collection begins with a basalt aesthetic, its softness is balanced with a fine, wispy vein in natural and honed finish. The next segment is my favorite, it’s texture on texture on texture. 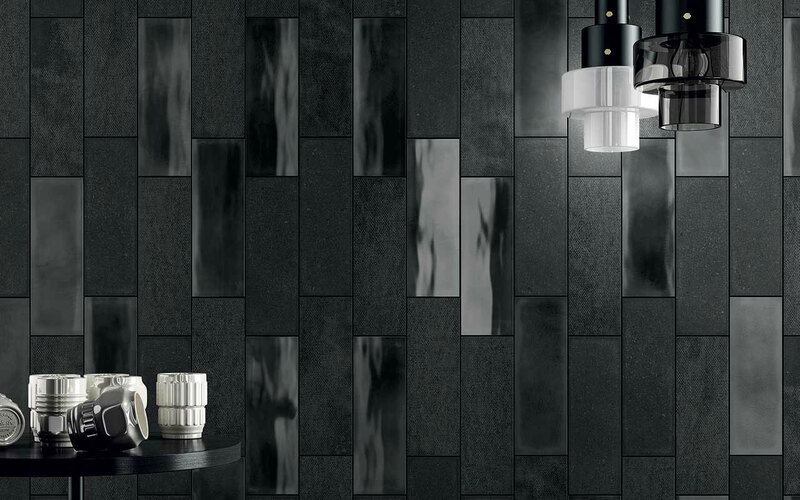 The “Mix” basalt has a textured surface that is accentuated with sandblasted and bush-hammered effects, as well as straight and diagonal wide-planed lines. 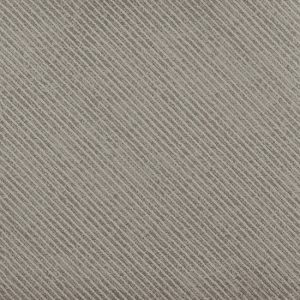 The last segment, Riga, is rated for exterior applications – there’s some grit to this texture. Riga is composed of straight and diagonal wide-planed lines. The two designs can be mixed or used individually. The mix of textures in this collection creates unique moments of visual interest in your design. Some aesthetics can get “boring” over a large expanse, such as a mall or atrium space. 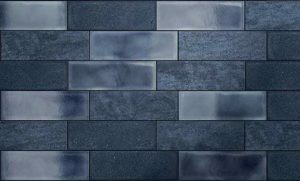 Silver Stone can enhance your design with its subtle basalt aesthetic, its unique effects, and directional textures. Size: 6″x24″, 12″x24″, 24″x24″, 18″x36″, 8″x48″, 24″x48″ | Not all sizes are available in every finish. Please see website and cutsheet for size and finish availability.